What is better than ice cream for a pregnant woman?!?! It was a rainy weekend and I decided to get domesticated. 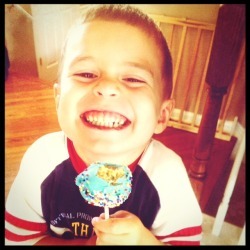 I started making cakepops for Boston to take to school a couple years ago. 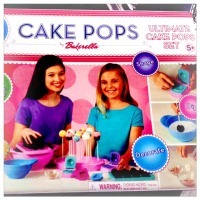 They were just FUN and easier for kids to take home than an actual cupcake. I've tried a couple ways. I have the 'fill in the hole' close the lid and wah-la pop maker-but I really didn't like the taste of those. My cake pops are TASTY! I think because I love to make them with an added ingredient before dipping them in the chocolates. Pick out a cake mix flavor you love. Follow the directions on the box and bake the cakes. 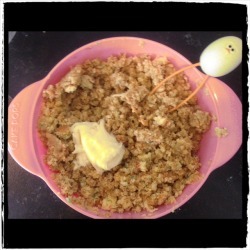 When cakes are done, then start breaking them down to teeny tiny crumbs. (I use funfetti in about all my recipes cause my pops are tasty that way with kids.) I use a 'masher' tool to really break up the cake into tiny pieces. Mix the icing into the cake really well. The cake should then be sticky. If its still 'flakey' then add a tad more icing. I personally use 80% of the icing container per one box of cake. Put the tray into the freezer for 20 minutes. Take a coffee break and put your feet up!! Melt aqua dipping chocolate according to directions. Then dip the cake pop into the chocolate. Then put cake pops standing up to dry. Use writing icing to create an eye and whisp for the smile on the fish. Put a dollup of chocolate on back of fish and put fish on the dried cake pops. 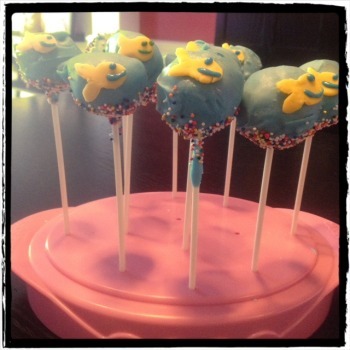 Wha-laa-Fishbowl Cake Pops! Goooo Fishin'! There are some AWESOME recipes on the Bakerella website. I'm totally going to do the Lorax cake pops next!